Truck drivers who flout speed limits and fail to use a low gear on the South Eastern Freeway will face tougher penalties, including imprisonment, under laws being drafted by the State Government. A new mandatory truck inspection regime will also be developed to crack down on unroadworthy trucks. The measures are further changes being made in response to coronial recommendations handed down into the death of James Venning, as well as other serious incidents involving out-of-control trucks on the freeway. The government supports the Deputy Coroner’s recommendation that drivers of heavy vehicles speeding on the freeway down-track should be charged with dangerous driving. Laws will also be investigated to make it possible for drivers to be imprisoned for breaching the Australian Road Rule 108 - which requires heavy vehicles to use low gear on the freeway descent instead of relying on their brakes. The government will work with industry and road safety groups to design an inspection program for heavy vehicles. The Deputy State Coroner Anthony Schapel made 17 recommendations in his findings into the death of truck driver James Venning, who was killed when his truck crashed at the bottom of the freeway in January 2014. 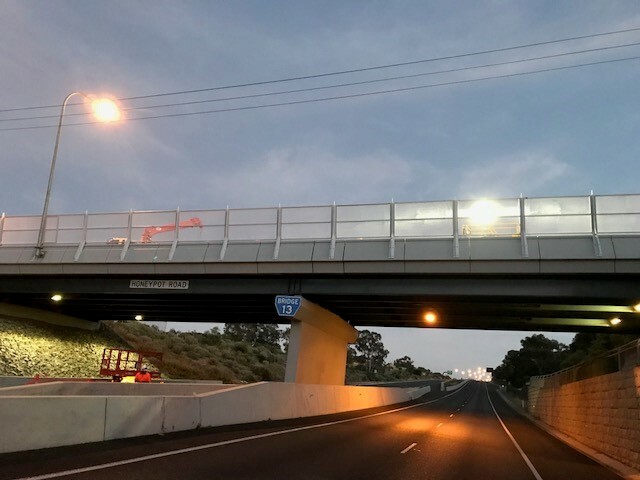 Recommendations to consider building a third safety ramp and further drop speed limits on the freeway will not be adopted as investigations found both proposals were not feasible. After extensive investigations it was found that both options could in fact pose greater safety risks by increasing the risk of crashes during congested peak periods. Traffic modelling indicated that reducing speed limits further could cause traffic to bank up past the entry to the existing lower safety ramp, while a third safety ramp was also not feasible due to the physical constraints of the road. The Government has been working closely with the South Australian Road Transport Association and the Livestock and Rural Transporters Association on both the safety measures and education materials.